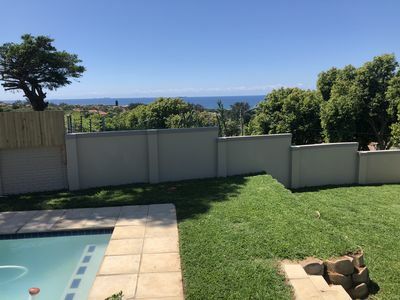 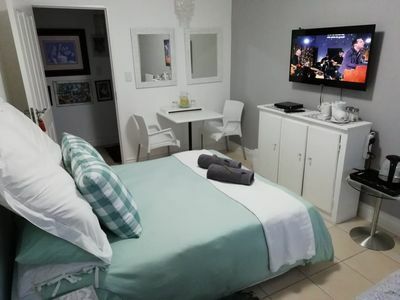 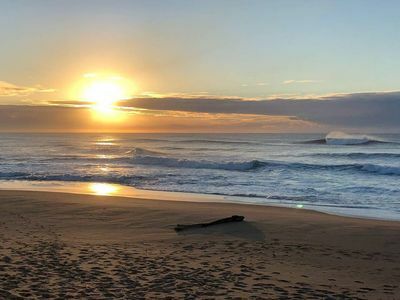 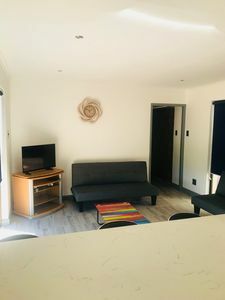 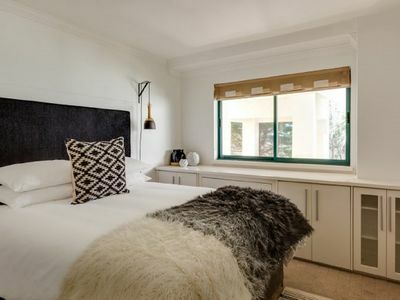 Situated in the beautiful beach suburb of Camps Bay, the "Camps Bay Nest" offers self-catering holiday accommodation that is perfectly suited for single travellers or a couple. 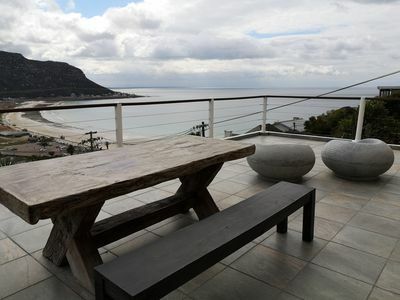 Camps Bay is a very central location, close to the centre of Cape Town and any direction in which you may wish to travel. 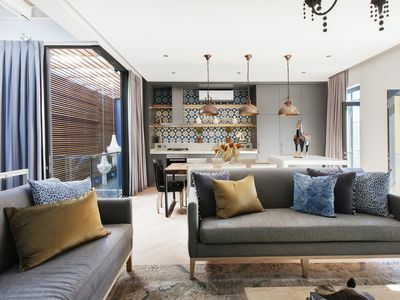 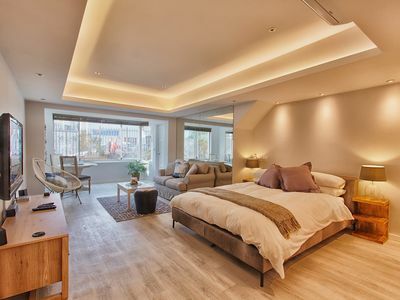 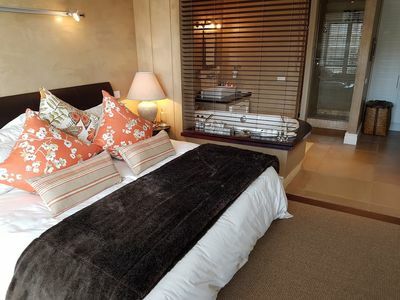 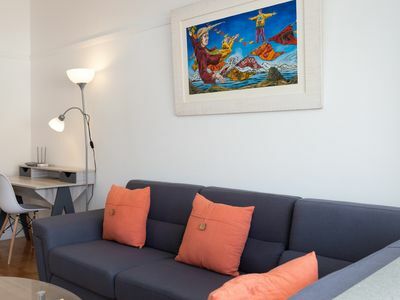 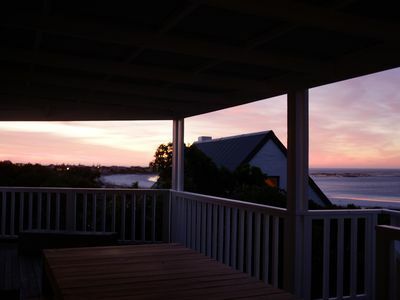 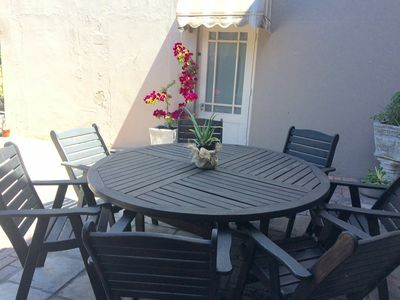 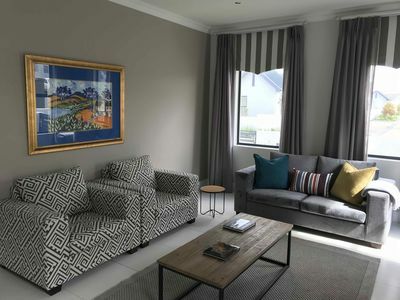 Newly renovated, modern and utterly charming, The Camps Bay Nest is in a safe and secure environment with parking bay. 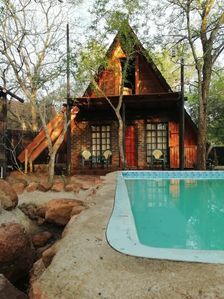 There is a peaceful swimming pool and barbecue area on site which our guests can use freely. 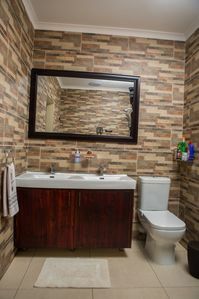 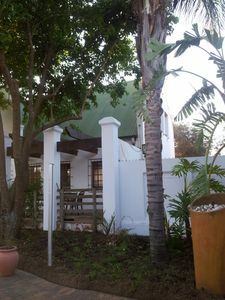 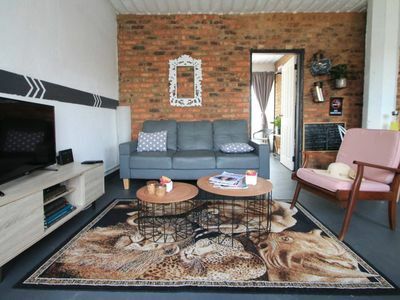 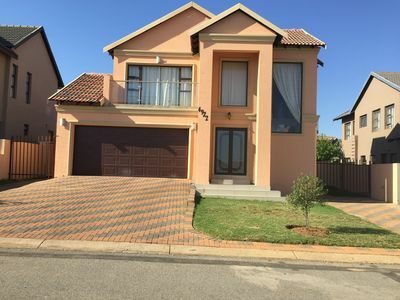 Uncapped wifi and full DSTV (satellite) package, AC and washing machine all provided. 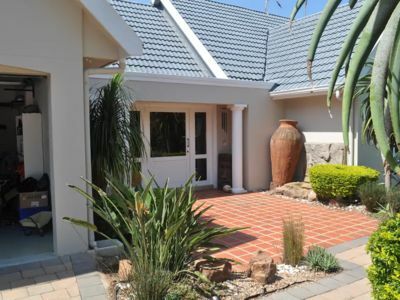 Fully equipped open-plan kitchen, spacious lounge/bedroom with Queen size bed, extra length! 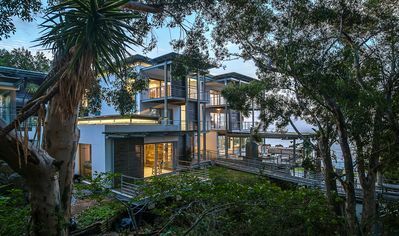 The stunning Camps Bay Beach front with its vast choice of great restaurants (and supermarket) is a 2 minute walk from the Nest. 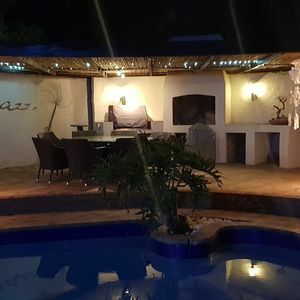 The perfect all round destination!